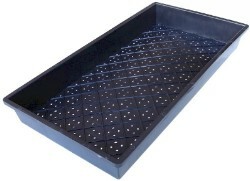 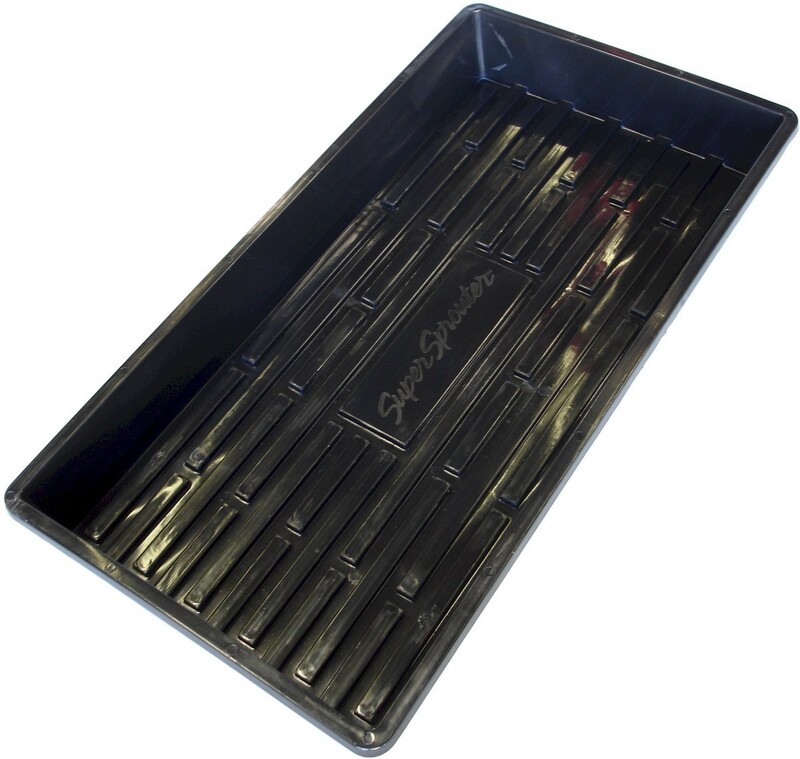 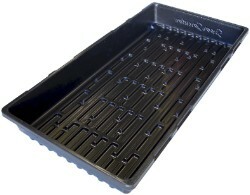 The Super Sprouter Quad thick 1020 tray is four times as thick as standard trays, ensuring it will last season after season. 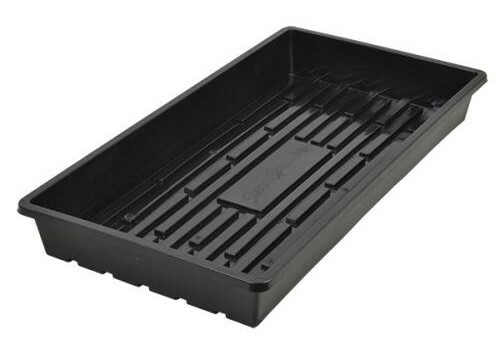 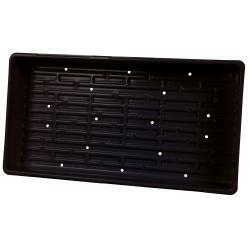 Don't let your hard work end up on the floor; protect your efforts by using Quad thick 1020 tray from Super Sprouter for all your propagation needs. 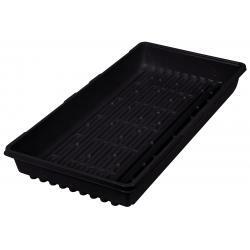 Thickness: Super Sprouter Quad thick .060"